Here is ABC Money’s quick ten point guide to the main points made by Chancellor of the Exchequer George Osborne in his 2016 budget, announced on 16th March. Osborne set out his pro-European stall by acknowledging that the Office for Budget Responsibility believe a possible ‘Brexit’ may have a negative impact for the confidence of consumers and industry. There is an increase to £11,500 of tax free allowance for workers by next April and a restated target to take this figure to £12,500 by 2020. From this April it will be £10,800. There is also an increase in the ‘40p tax threshold’ to £45,000 from next April and to £42,385 from next month. From this April there will be an increase in the Isa limit to £20,000, there is a new lifetime Isa for £4,000 of savings and Osborne also announced tax relief on financial advice. By April 2020 corporation tax is set to be reduced to 17%. From Thursday 17th March 2016, commercial stamp duty will be zero from properties up to £150,000, at 2% on the next £200,000 and with a top rate of 5% on £250,000. The chancellor revised down forecasts for economic growth for 2016 to 2%, from the previously forecast 2.4% for 2015 and 2016 from the autumn statement. Meanwhile Osborne is pressing ahead with further austerity measures, some of which come from cuts to benefits for the disabled. 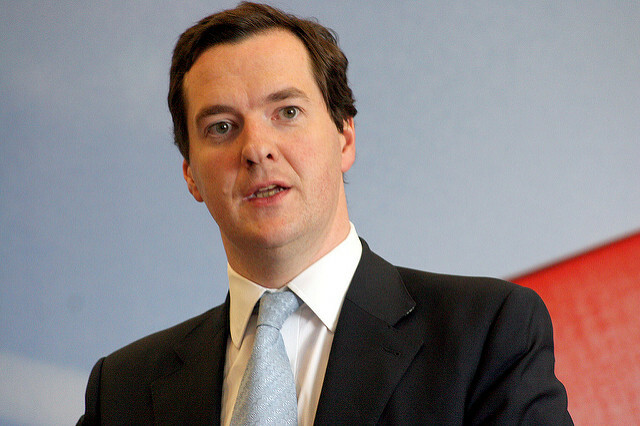 He is aiming for a further £3.5bn of state savings by 2019-20. Taxes on fuel have been frozen for the sixth successive annual budget, potentially saving £75 a year for the average driver. The energy industry have been handed £1bn in tax cuts, with ‘supplementary charges’ on oil and gas being cut from 20% to 10%. And to end on a positive note for ABC Money’s readers who like a tipple, duty on beer, cider and whisky has been frozen.